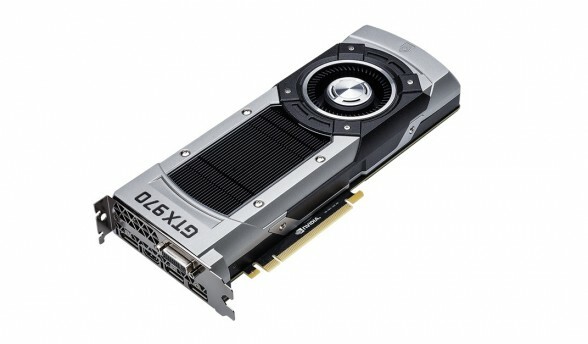 By now, it should come as no surprise that the NVIDIA’s GeForce GTX 970 memory specifications controversy (or as we call it, MemoryGate) has recently blown up to become one of the hottest topics in the tech community with even a change.org petition for refunds now reaching almost 10,000 supporters. Despite its popularity however, NVIDIA employees have been relatively quiet over the past month. Although NVIDIA employees responded to customers in their official boards when the issue was first discovered, there has been relatively little communication with customers over NVIDIA’s plan of action to remedy the situation. Until now. NVIDIA has finally decided to speak up and this time, the message comes all the way from the top. In an official blog post, NVIDIA CEO Jen-Hsun Huang apologized for the miscommunication on the GTX 970 controversy and shared some technical details on what happened although it honestly wasn’t much different from what other NVIDIA employees had shared back in January. For those interested, the full statement is posted below. Vu has a degree from the University of the Pacific and job experience in computers and administration. His hobbies include building computers and playing video games. He has previously written on sites such as 1up.com.